World-famous landmarks in Paris include the Eiffel Tower, Arc de Triomphe and Notre Dame Cathedral. What are the most popular tourist attractions in Paris France? Here are our top picks! 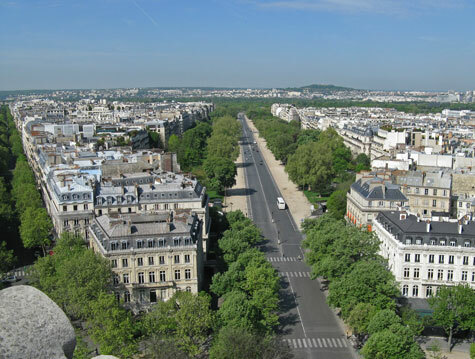 Two international airports, six large train stations, metro and RER networks serve metropolitan Paris. When searching for a hotel in Paris, selecting the right location is most important. The Eiffel Tower is both an engineering miracle and visual delight. Learn more about it. The Louvre in the world's premiere art gallery. Plan your visit before you arrive!